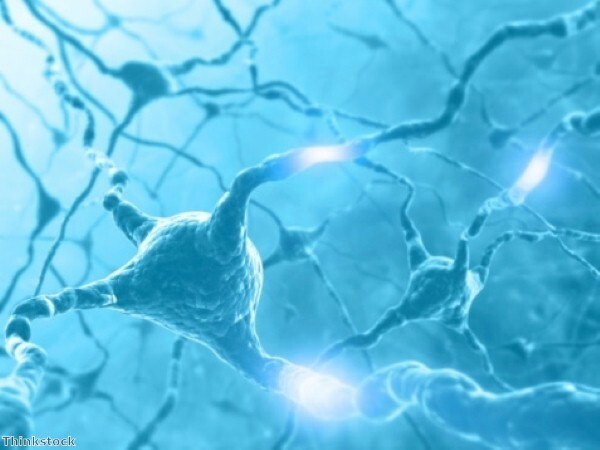 A team of researchers at the University of California Los Angeles (UCLA) has identified a new gene involved in Parkinson's disease, potentially providing a target for drugs that could treat or cure the disorder. Parkinson's disease involves the gradual breakdown and death of multiple neurons in the brain, leading to movement impairments, such as tremor, rigidity, slowness in movement and difficulty walking. Depression, anxiety, sleeping difficulties and dementia can also occur as a result of the illness. Dr Ming Guo, the study team leader, associate professor of neurology and pharmacology and a practicing neurologist at UCLA, has worked on a number of studies investigating the genetic origins of the disease. Dr Guo's team was one of two groups which found that two genes involved in inherited cases of Parkinson's disease – PTEN-induced putative kinase 1 (PINK1) and PARKIN – are also responsible for maintaining the health of mitochondria, which provide energy for the cell and are important in maintaining brain health. Mutations in these genes lead to early onset Parkinson's disease. When these genes are working properly, they help maintain the shape of healthy mitochondria and eliminate damaged ones. Parkinson's disease can result from the accumulation of unhealthy or damaged mitochondria in neurons and muscles. The new study found that a gene known as MUL1 (also known as MULAN and MAPL) plays an important role in mediating the pathology of the PINK1 and PARKIN. Experiments on fruit flies and mice found that providing an extra amount of MUL1 ameliorates the mitochondrial damage due to mutated PINK/PARKIN, while inhibiting MUL1 makes the damage worse. The team also found that removing MUL1 from mouse neurons of the PARKIN disease model leads to unhealthy mitochondria and degeneration of the neurons. "We are very excited about this finding," said Dr Guo. "There are several implications to this work, including that MUL1 appears to be a very promising drug target and that it may constitute a new pathway regulating the quality of mitochondria."